As you no doubt understand, Cornerstone relies heavily on the good efforts of all of us to maintain basic services and facilities of the church. The Deacons are scheduling a work day at Cornerstone starting at 9:00 a.m. on April 20. There are a variety of tasks ranging from ‘light’ to ‘heavy’ needing completion to maintain good condition of the facilities and safety of our members, especially our kids. We have particular need for the following talents: painting, overseeing Boy Scouts, light carpentry, and cement work. The Deacons would particularly appreciate two volunteers who would be willing to go secure materials on the 18th or 19th so that the crew on the 20th can spring to task quickly and efficiently. This is also a great opportunity to bond with fellow church members you know well, and to come to a deeper knowledge and appreciation of those you don’t. Bring your family, and let them grow closer to their church community. Organizing the day requires a good headcount, so please let Joe Gourlay know as soon as you can if you or any member of your family will join us. Your help is needed to pull off the egg hunt following worship service on Easter morning. Please click here and choose Easter Morning Egg Hunt. The link to sign up for VBS has been fixed. Click here and choose “VBS 2019 – Volunteering”. VBS Meetings: Starting April 15 all the way through VBS we will meet every other Monday night at 7:30pm. These meetings are open to anyone who is ready to sign up or just looking for more information. 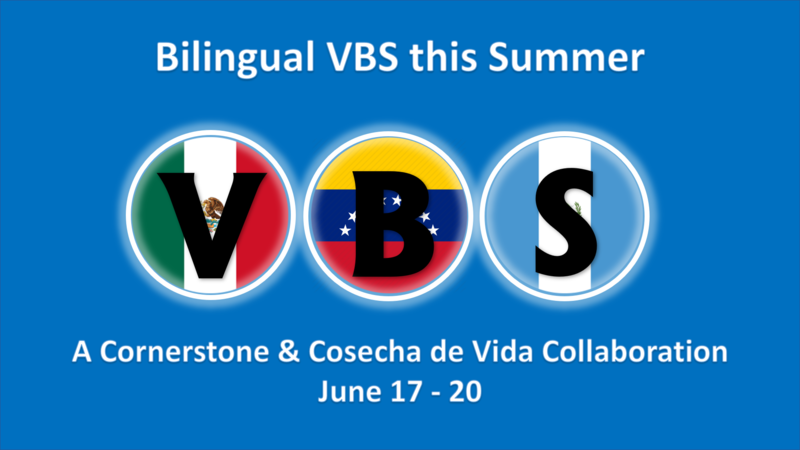 The VBS 2019 team (Kristin Corkran, Carol Kutzer, Marta & Pablor Monroy) is ready to start recruiting volunteers. 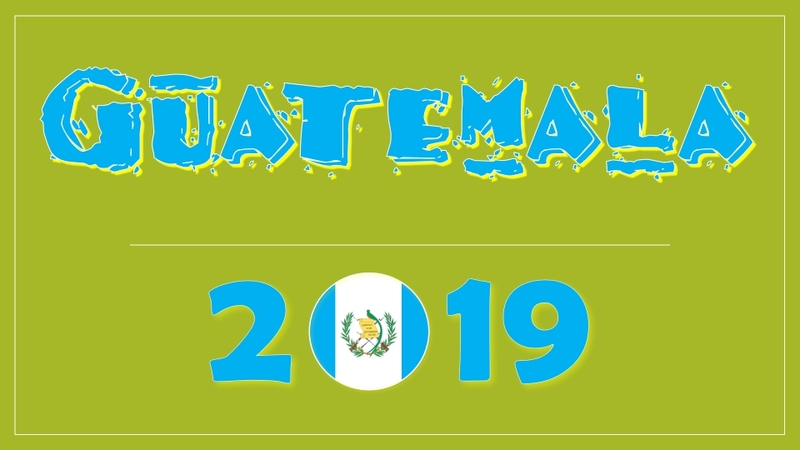 Please click here and select VBS 2019-Volunteers to see all the different options available. Contact anyone on the team if you have questions.